Dylan Martin is an associate editor for CRN, where he covers Intel and the Internet of Things. He is also a co-host for BosBattle, an interview podcast about Boston’s video game industry. He was previously a tech reporter for BostInno, an American City Business Journals property where he covered early-stage startups, public tech companies and venture capital firms. Before that, he was online editor at Mainebiz and a reporter for The Forecaster newspapers. 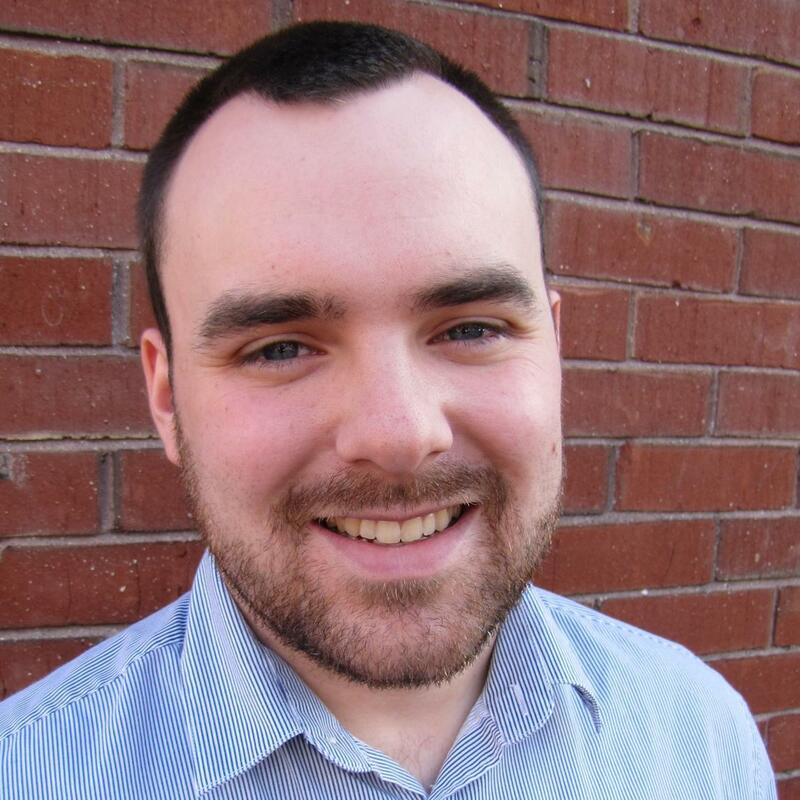 His work has appeared in NBC Boston, Boston Business Journal, the Bangor Daily News and the Lewiston Sun Journal. Find him on Twitter, LinkedIn, Quora, Instagram and just about anywhere else. He doesn’t really care about Google+ anymore. Email him at dylanmartin89@gmail.com.